2019 Mercedes GLC L is Longer wheelbase Version Only For China, India Next? 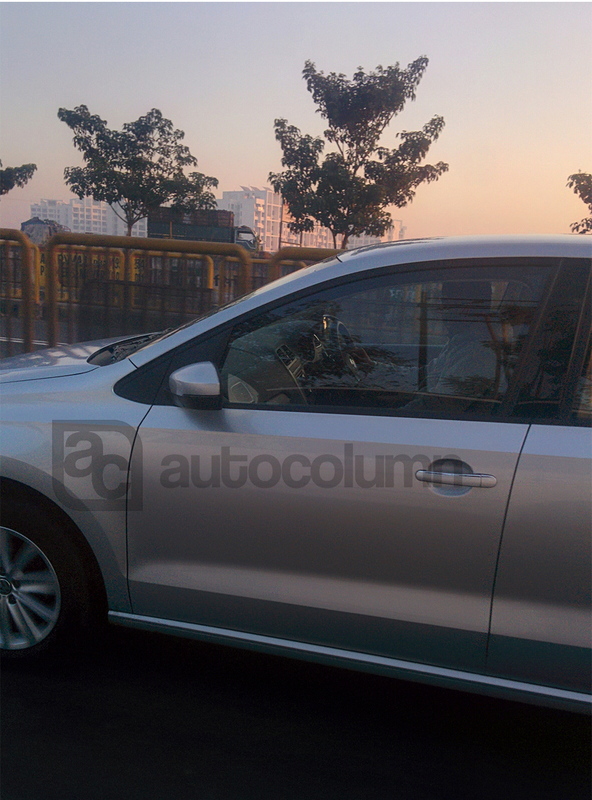 Team AutoColumn is here again with a big scoop and first ever clear spy-shots of 2016 VW Vento. 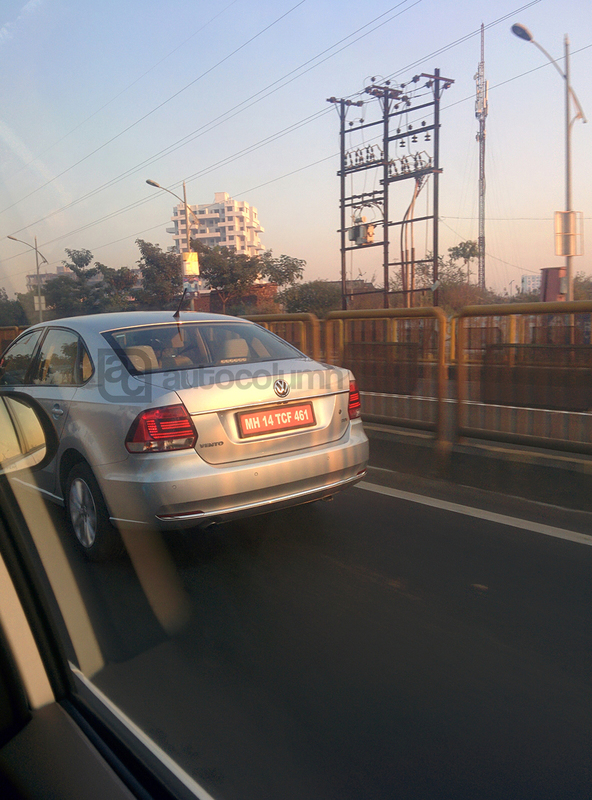 Back in 2015, our scoop meister showed up the pictures of 2015 VW Vento in our World Exclusive story. 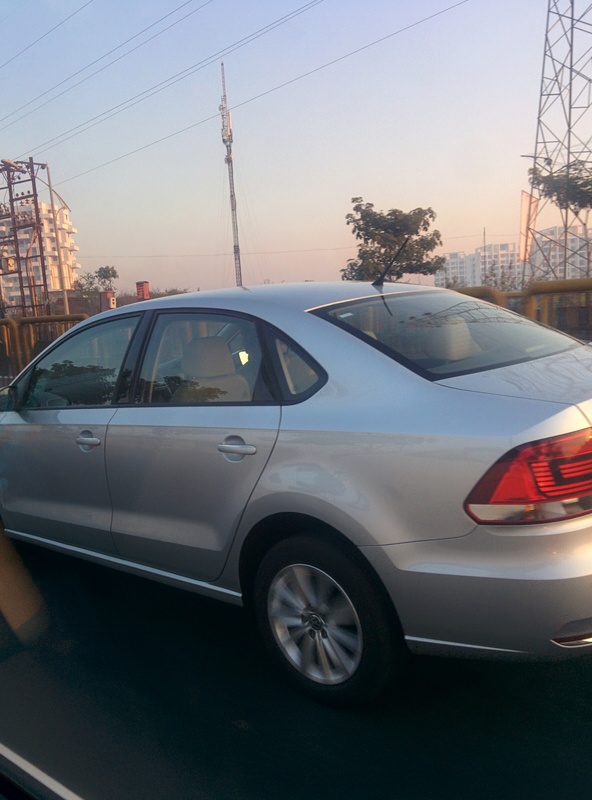 This time we are first again to report about 2016 Volkswagen Vento. The car was doing testing rounds with a new headlamp setup that looks very much inspired from VW Passat. 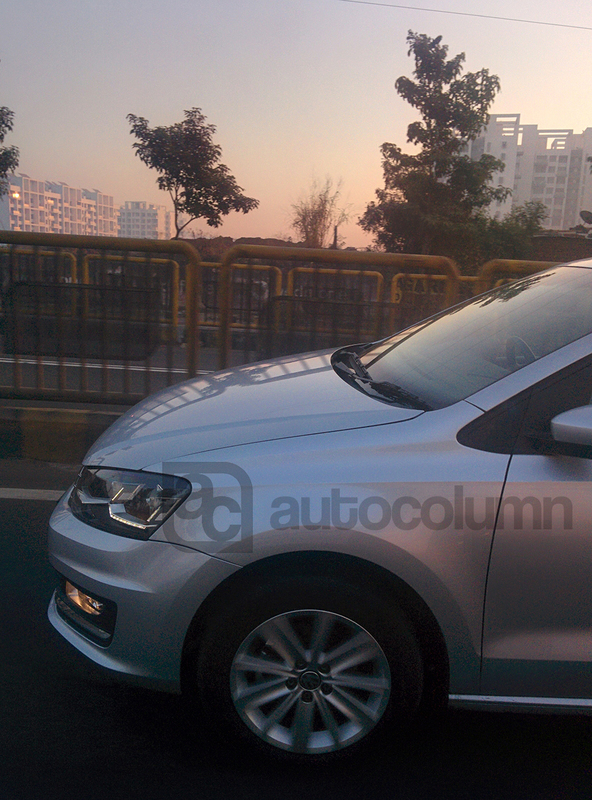 VW had updated Vento recently with much premium look by adding new bumper and grille design. Now in 2016, the car will come with DRLs integrated into the headlamps. Nothing much exterior changed observed in this version. With 2015 Model, VW changed the positioning of the Vento by putting it in a segment above the segment of Honda City and Hyundai Verna. 2015 VW Vento looked very much premium than its competition. With the 2016 Volkswagen Vento, the company plans to make it more premium or offer a very premium position in the range of Skoda Octavia. Considering the power train options, the car will retain current engine and gearbox. 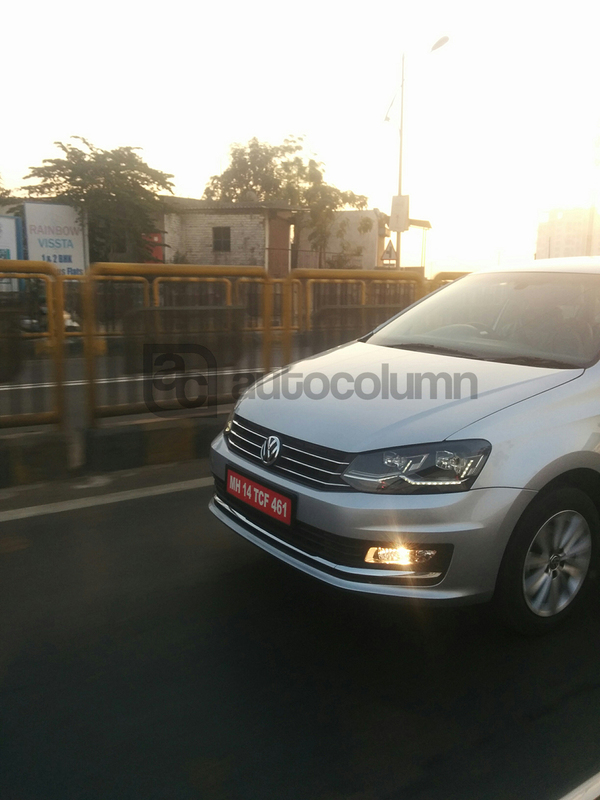 2016 VW Vento will be priced a bit highter by 10000-20000 INR on the ongoing variant. Small features will add up in 2016 model just like DRLs. Keep watching this space for the 2016 Volkswagen Vento. when is the updated model with drls is available for sale in India. Royal Enfield Classic 350 royal maroon colour discontinued?